hospitals all around the world have been mailing me, i should stop posting everyday because people are just having heart-attacks out of pure excitement. so this explains yesterdays lack of updating. because i care about you. 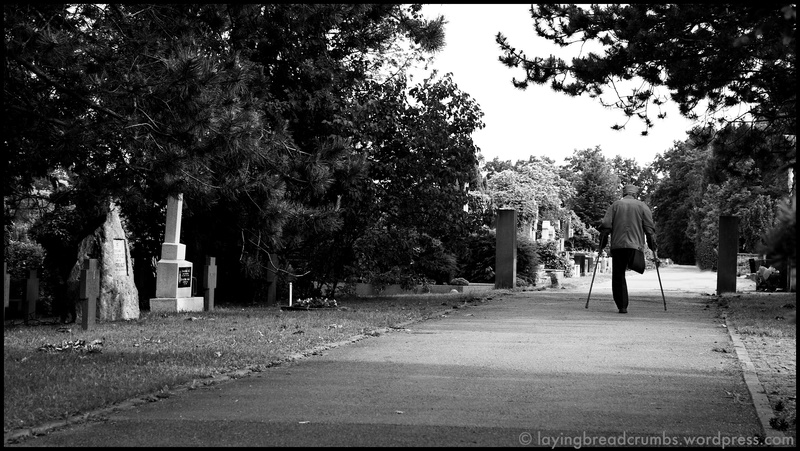 here is a picture of a old man on a graveyard.